Do you like chocolate muffins? Who wants to eat this pizza with me? Do you like fettuccine Alfredo? What was the first alcoholic beverage you've ever drank? Which You Pickin 類? Do you like catfish? Yes, lol why do you like these kinds of questions about food? Yumm! I only buy them once in a while, otherwise I would weigh over three hundred. They are yummy and delicious. Good timing, I just ate one. 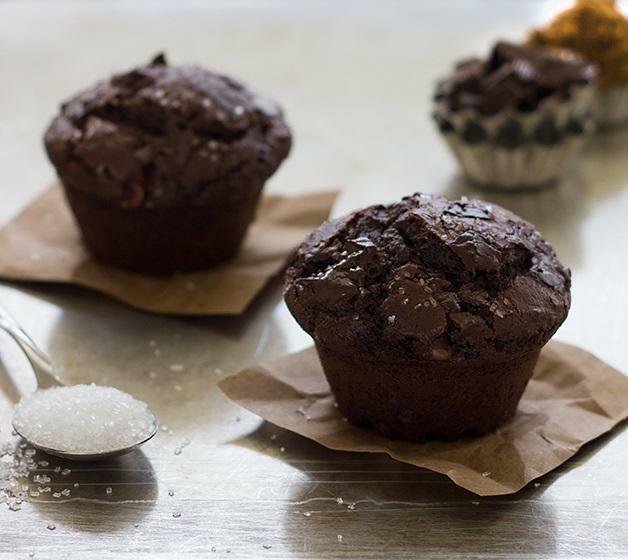 Home > Food & Beverage > Do you like chocolate muffins?